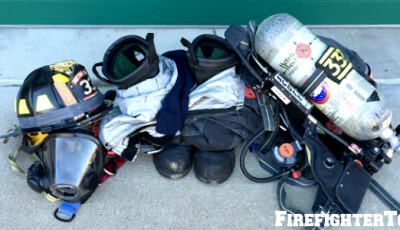 This is the second of a three-part series explaining some of the best types of exercise for firefighters. 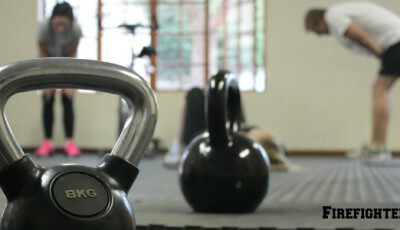 There’s so much out there, and for every workout regime, there are people advocating that their program is the best. I’m often asked what firefighters should be doing. 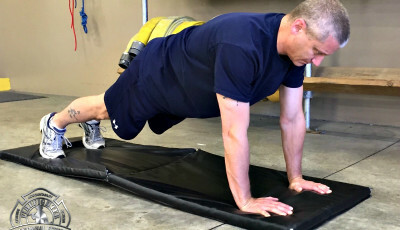 Although different types of workouts are good for different firefighters, there are three types of exercise that I recommend universally for all firefighters. Circuit workouts are great for anybody who wants to be well rounded in their fitness because you get your cardio and your resistance training in one efficient workout. But they’re especially great for firefighters because it’s an absolute must to be proficient in all the components of fitness. 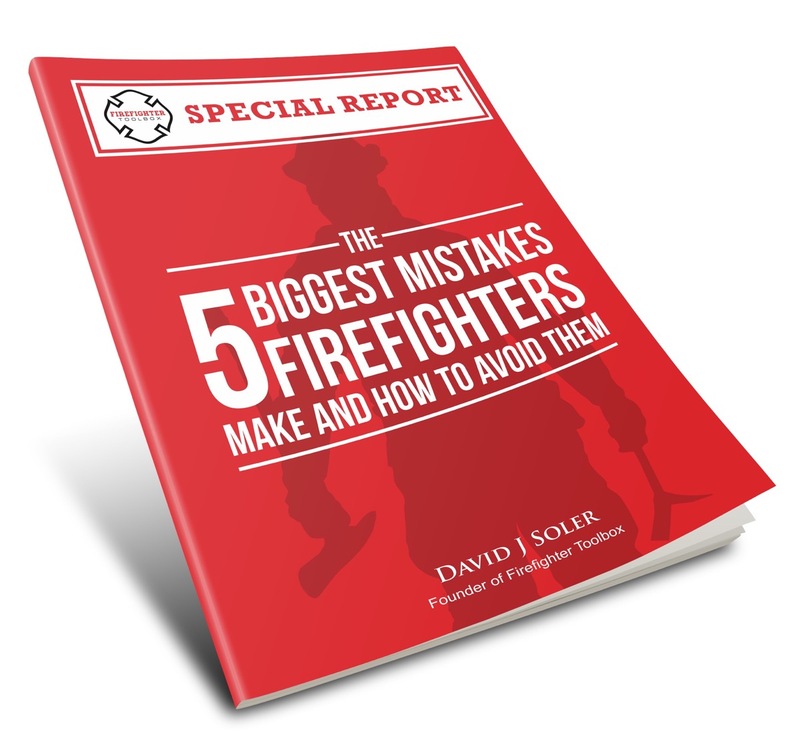 With the exception of flexibility (which is most likely important for reducing injury risk) research shows that firefighters who are fit in each of these areas perform better on job-related tasks. Therefore, a firefighter who only has endurance is not going to perform as well on the job as someone who has both endurance and strength, and vice versa. Firefighters who are leaner also perform physical agility tests much quicker than those who are overweight. 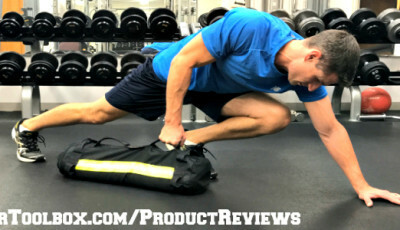 Circuit workouts are perfect for tackling this issue because if done correctly they improve both strength and endurance and burn a ton of calories. A circuit workout includes many “stations,” alternating between cardio stations and weightlifting. The cardio stations can include things like jumping jacks as well as body weight exercises such as push-ups. You should lift fairly heavy for the other stations. Move quickly from one station to another to keep your heart rate up, which is key to improving your aerobic capacity, and your muscular system will be challenged too. Go through your circuit as many times as needed to reach a duration of at least 20 minutes. 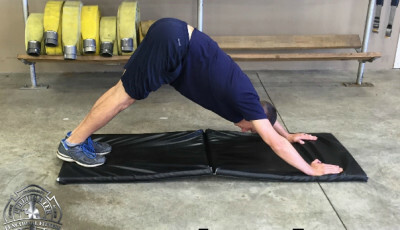 Follow that with a few minutes of stretching and you’ve got an excellent, firefighter-specific full body workout!